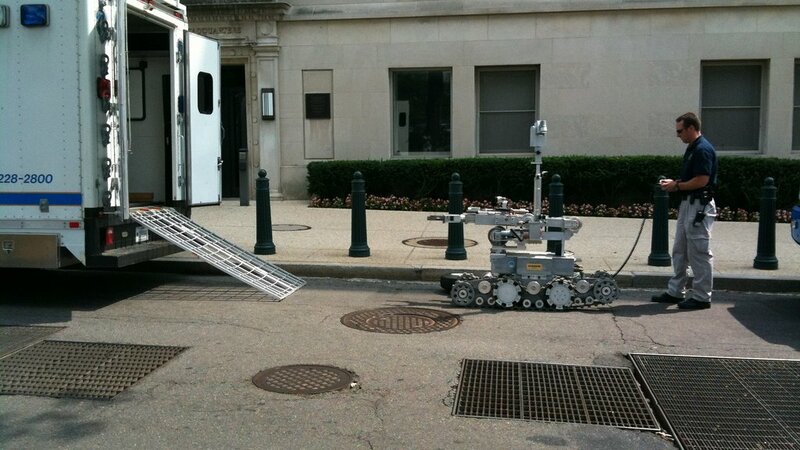 Could DC Police Use Their Bomb Robot to Deliver an Explosive? The US Capitol Police also have a bomb-disposal robot. Photograph by Flickr user Jay Tamboli. In the early morning hours of July 8, Dallas police deployed a bomb-rigged robot to go after Micah Johnson, who had just shot and killed police officers and was engaging others in a standoff on the second floor of a community college. Johnson was killed when the bomb went off; the robot just sustained damage to its remote-controlled arm. According to Peter Singer of the New America Foundation, this was the first time a US police force had used a robot to kill someone. 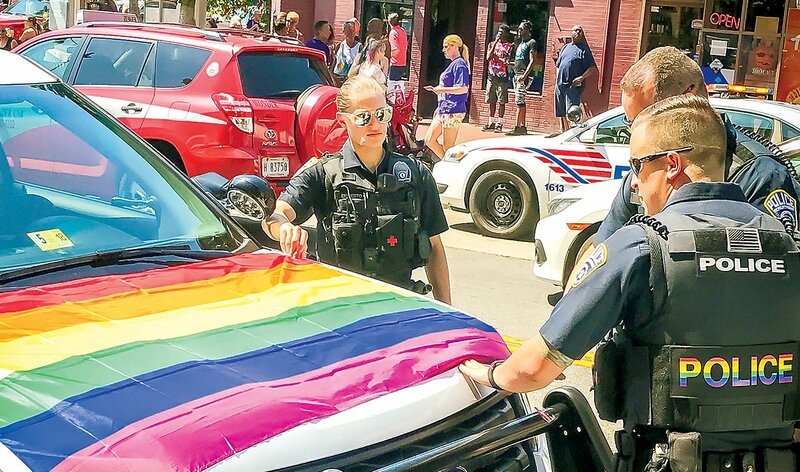 The incident brought the existence of such gadgets in law-enforcement agencies’ hands to national attention, and raised new questions about how police might use them in the future. Does the DC police department have a bomb robot? Yes, it does. Chief Cathy Lanier says the Metropolitan Police Department’s bomb squad uses its bot only to disable suspicious packages, which are reported about 20 times a month. The robot isn’t used on all of them—just on those that are simple enough to be dismantled without human intervention. 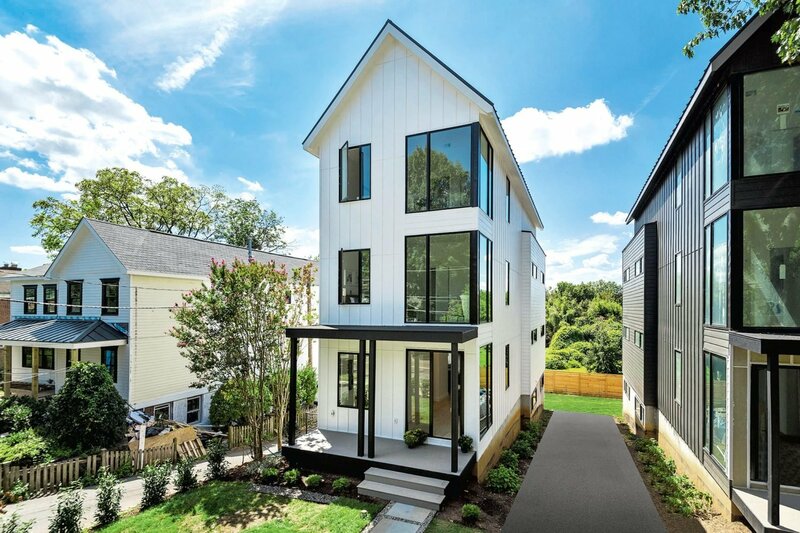 When Washingtonian spoke with Lanier, though, she was bemused that news of her bomb squad’s use of a robot was newsworthy. “Every bomb squad in the country is required to have one,” she says. “We use ours in public quite often.” Although the robot hasn’t been reported on significantly in its duties disposing of explosives, it has been known to appear in the July 4 Palisades Parade. The chief declined to describe the MPD’s bot in detail, out of concern doing so would provide a how-to lesson to would-be bomb builders. But if it’s anything like its peers at other police departments, there are lots of things it can do. The robots are usually operated by remote control, and some have intercoms and cameras that give police officers the capability to negotiate with anyone the robot approaches. According to Lanier, the MPD robot uses X-ray technology to disable explosives. Lanier also did not name the company that manufactured her department’s bomb-squad robot; according to Forbes, there are many companies that supply these machines to police forces around the country. Many police departments also get their robots from the Pentagon; between 2006 and 2014, the Defense Department distributed 479 bomb robots to US law-enforcement agencies, according to NPR. Lanier’s could have cost as much as $180,000, if it was produced by Northrop Grumman, one of the suppliers for the Dallas Police Department (other bots bought by Dallas cost $10,000 apiece). It could even be a distant cousin of the Roomba in your living room, if it came from Endeavor Robotics, another possible supplier of the Dallas bot. The bots are actually sort of adorable, in a Wall-E kind of way (look at this one picking up a backpack! Or this one shaking an old man’s hand!) They’re not designed specifically to kill anyone, but they can easily be rigged to do so, and have been before Dallas. The US Army sometimes modified the robots during the Iraq War to kill insurgents by carrying bombs into suspected hideout areas. And while Dallas was the first police department to kill an assassin with its bot, there’s no reason Lanier’s couldn’t be used offensively, too: the department’s general order on use of force and its general order on bomb threats and explosive devices make no mention of how robots can and cannot be used—in fact, it makes no mention of them at all. This is fairly typical, according to David Harris, a law professor at the University of Pittsburgh who specializes in police behavior, law enforcement regulations, and racial profiling. What allows police departments to legally use a robot offensively are rules on lethal force, Harris says, because they usually justify lethal force using pretty much any weapon the police department possesses. The DC police’s use of force policy suggests as much. “In the event that a situation escalates beyond the effective use of verbal diffusion techniques, members are authorized to employ Department-approved compliance techniques and Department-issued defensive weapons,” the policy reads. Lethal force can include “deadly applications of less-than-lethal weapons.” Even if DC police have never considered their bomb disposal robot as a lethal weapon, their guidelines don’t exclude it from being used that way. 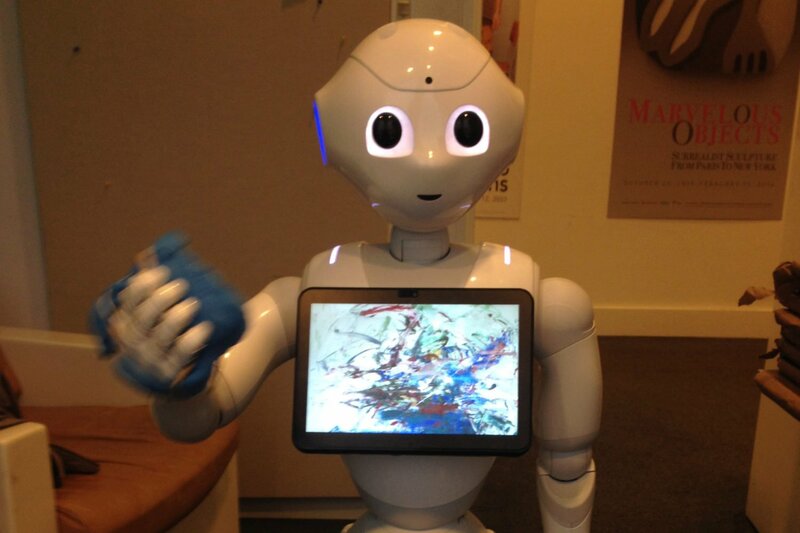 The Smithsonian Robot Pepper Can Create Music from Visual Art. Now You Can Hear the Creepy Sample Tracks. 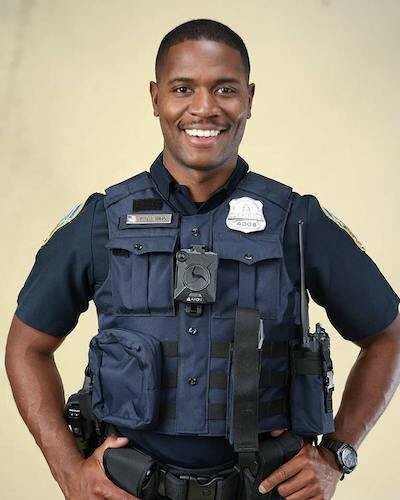 Are the DC Police Department’s New Uniforms Actually Stylish?